Unlike coniferous trees which largely grow needles, deciduous trees have wide leaves that come in a number of shapes, sizes and colors. Although they can be more of a challenge to grow they are often more rewarding. Here are some of the things to know if you’re thinking about growing deciduous bonsai trees. Before you decide on a deciduous bonsai species, it pays to do your research. 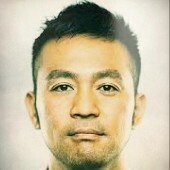 There are thousands of species of deciduous tree. They have different types of bark, leaves, and flowers and come in a variety of colors. But it is not always advisable to choose a deciduous bonsai by looks alone. Some species of deciduous bonsai grow better than others. Here are some of the most popular species for both amateurs and professionals to grow. Maples are one of the most beautiful deciduous bonsai genera. First of all they are exceedingly easy to grow and train. They’ll grow nearly anywhere and they’ll put up with abuse and beginners mistakes with good humor. And they take wiring and pruning well. But one of the best things about maples is their looks. Their foliage is strikingly green in spring and summer. In fall, maples turn yellow, orange and red. And in winter when maple loses its leaves, its beautifully shaped branches and trunk attract even more attention. Bonsai cherry trees are just as beautiful as their adult counterparts. When in bloom, they smell heavenly and rival any other bonsai species for beauty. They also train well. But resist the temptation to grow cherries on your bonsai cherry tree. The cherry bonsai will flower but the stress on the tree may be too much. It may not recover. The only thing easier to grow than a Maple is an Elm. These hardy trees are just downright hard to kill. And they take pruning mistakes well. Because they’re so fast growing they bounce back with gusto. Their leaves might not be quite as showy as a Maple. However they can be encouraged to last longer. Elms respond well to defoliation and can be defoliated multiple times in a season to encourage them to keep their leaves around much longer than usual. The hawthorn is a fast and easy grower. Give them a lot of water and they will grow almost anywhere. 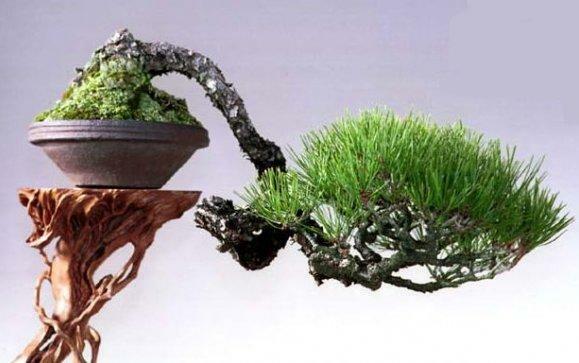 And because it is pliable and its leaves naturally small it requires less intensive training than other bonsai species. With just a little pruning it will develop beautiful structure. One of the few drawbacks to broadleaf trees is that most of them are deciduous. That means that sometime around fall, your broadleaf bonsai will lose its leaves. Unless your deciduous bonsai’s beautiful trunk and branch shape can compensate your bonsai may look unattractive for several months out of the year. One way to prevent or shorten the time that a deciduous bonsai tree is without its leaves, expert bonsai growers can defoliate. Defoliation is the process of removing all of a deciduous bonsai’s leaves before they naturally fall off, usually sometime in the summer. With scissors, clip each leaf but leave the leaf stalk behind. The bonsai is then stimulated to produce a new flush of growth. Buds will form on the leaf stalk three to six weeks after the initial defoliation. The new leaves will be slightly smaller but will grow more densely than they did during the first flush. And these new leaves will produce even brighter fall colors than the original set. They turn brighter yellows, oranges, reds or purples before eventually falling off of the tree. This second set of leaves will not last all winter but will persist well into the fall. But not all bonsai can be successfully defoliated. Only healthy, vigorous bonsai trees can be successfully defoliated. Total leaf loss is a shock to any tree and a weak tree may not be able to quickly bounce back from it. Similarly only fully formed deciduous bonsai trees should be defoliated. Once a bonsai expends the effort to grow back leaves it will have less energy for trunk and branch growth. Most broadleaf tree varietiesare deciduous, which means their leaves will fall out at some point. In order to keep the miniature tree attractive and pleasing to the eye for longer throughout the year, gardeners can apply the technique of defoliation. Defoliation includes removing all of the leaves of your tiny tree before they naturally fall off. For this purpose, you need to clip each leaf with scissors, but leave the leaf stalk behind. That manipulation is usually done during the summer months. Thanks to the warm temperatures and favorable climate to boost growth, new buds quickly form on the leaf stalks 3 to 6 weeks after the initial defoliation. The new-grown leaves will be slightly smaller in size, however, they will grow much more densely. Nevertheless, the color upon fall of the second flush of leaves is even brighter than the original set. Shades of red, purple, orange, and yellow will delight the eye long before the leaves fall as the winter approaches. And even though the second set of leaves will not persist the whole winter it will last very much into the fall than it would typically do without defoliation. As a rule of thumb, only healthy and vigorous-growing trees can undergo defoliation. That very process is a shock and not all plants will recover in the case they are already going through some difficulties. Also, only fully formed deciduous trees can be defoliated. Once a tree is defoliated, it will lose energy into recovering of the leaves, and thus lack behind in the development of the trunk and branches. 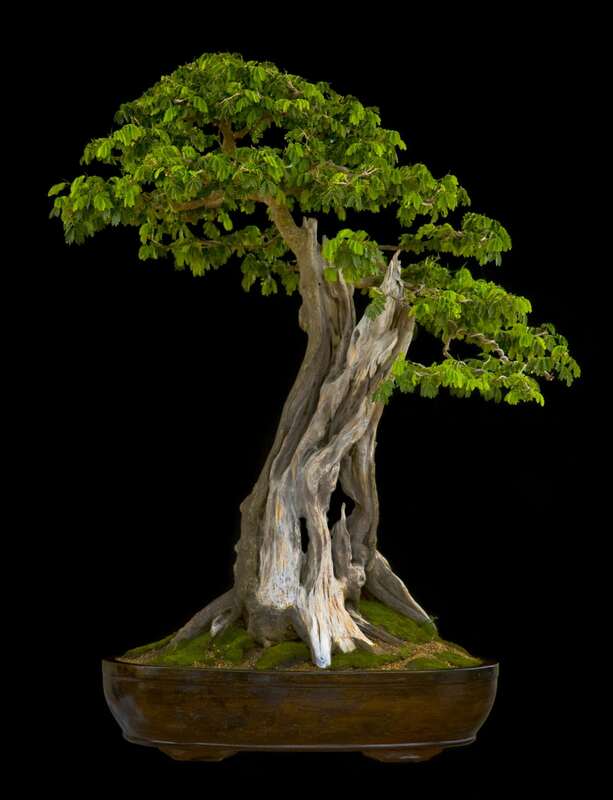 Deciduous bonsai trees thrive on regular and attentive care. Coniferous bonsai trees may be tougher to kill but they are often less responsive. The more effort and energy you put into your deciduous bonsai, the more beautiful and responsive the tree will be. No matter the species your broadleaf bonsai tree will need a considerable amount of water. Water the tree whenever the top third of the soil in the container dries out. 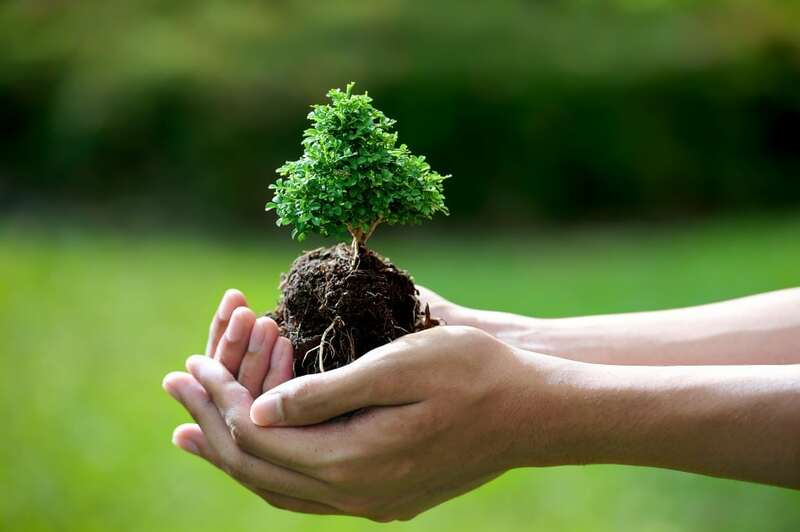 Check your deciduous bonsai tree’s soil frequently, twice daily if the tree is outside. In fall when your deciduous bonsai drops its leaves, stop watering so frequently. A drink once a month will provide the bonsai with all the water it needs during periods of slow growth. Overwatering during this time may cause root rot. Resume regular watering only in spring once the tree shows signs of new growth. Most deciduous bonsai trees enjoy an indoor or outdoor spot where they receive direct sunlight in the morning and indirect sunlight in the afternoon. But as there are so many different genera of deciduous bonsai it pays to do a little research before proceeding. If you can’t find much on your tree, follow this general rule: the thicker and tougher the leaves, the more sun the tree can tolerate. Thin or narrow leaves enjoy more indirect sunlight. Deciduous bonsai trees are heavy feeders. Whenever your tree has leaves and is actively growing it needs fertilizer. For most species of deciduous bonsai, any balanced bonsai tree fertilizer will do. Apply the fertilizer once a week at half strength. If your bonsai grows too quickly or its leaves become too large, cut the dosage down to quarter strength. In fall, when the bonsai stops putting on new growth, stop fertilizing until the bonsai puts on new growth again in spring. Deciduous bonsai trees must be repotted much more often than coniferous bonsai trees. They grow much more quickly and their roots soon peek through the drainage holes in the bottom of their pots. Check your bonsai’s roots at least once annually. You’ll likely have to repot that often. Deciduous bonsai trees take special care but they are well worth the effort. Their spectacular foliage and flowers make them the focal point of any room or bonsai collection.